Pricing for senior portraits is a very simple $175 per hour. I am not a "clock watcher" so, if we are getting some great shots, time will not be an issue. This price includes reasonable travel to a location of your choice. Feel free to bring along as many changes of clothes or athletic uniforms as you would like, as well as any trophies or medals that you would like to include. This price includes post production editing, cropping, and customization of shots prior to printing. I usually upload everything I shoot so that you can go through them and pick the ones you want to print and what size you want them printed. Then, I will do my photoshop magic to make you look your best. I will also work with you on a collage of your best shots or graduation invitations. Included in this price is the ability to order your prints from this web site at my cost. That's right, no markup. And, you are free to download the digital negative at no additional charge. You basically get every image that I shoot, without having to choose between various pricing packages. Click here for a SAMPLE of some of my previous senior sessions. Pricing for "Environmental Portraits" or location portraits is a very simple $175 per hour and includes reasonable travel to a location of your choice. I am not a "clock watcher" so, if we are getting some great shots, time will not be an issue. This price includes post production editing, cropping, and customization of shots prior to printing. I usually upload everything I shoot so that you can go through them and pick the ones you want to print and what size you want them printed. Then, I will do my photoshop magic to make you look your best. Included in this price is the ability to order your prints from this web site at my cost. That's right, no markup. And, you are free to download the digital negative at no additional charge. You basically get every image that I shoot, without having to choose between various pricing packages. 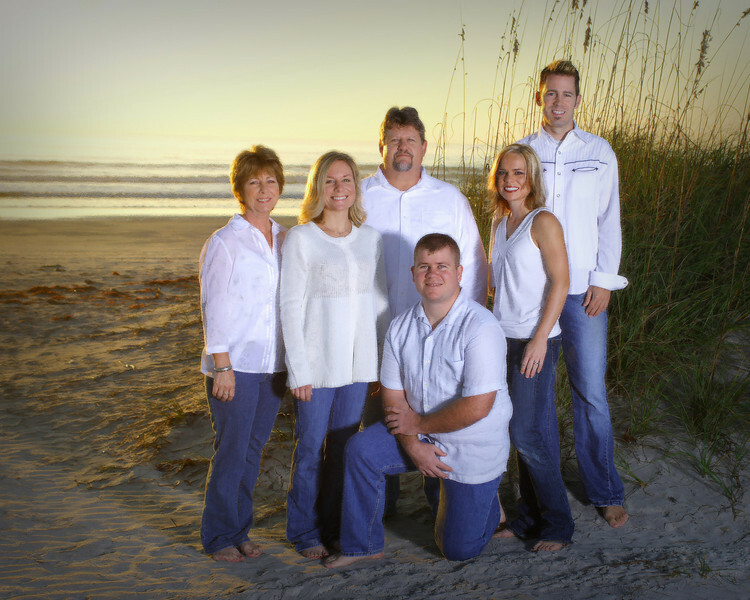 Click here for a SAMPLE of some of my previous family sessions.